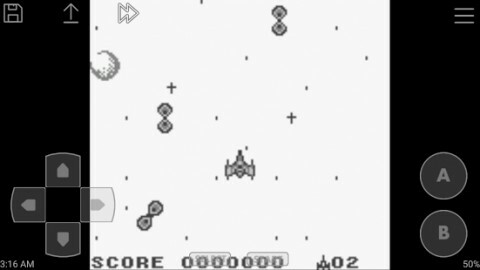 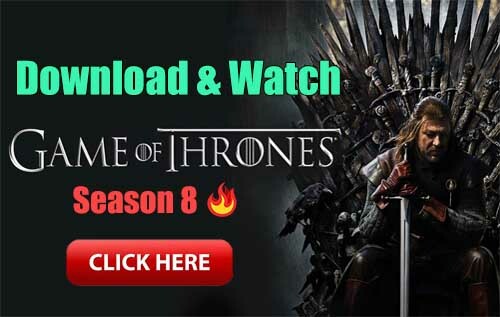 John GBC – GBC emulator is a Arcade android app made by John emulators that you can install on your android devices an enjoy ! 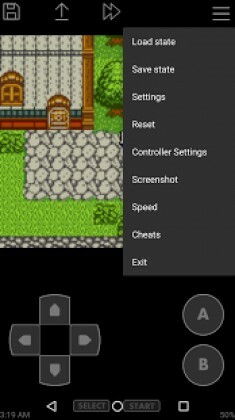 John GBC is GB/GBC emulator for android 2.3+. 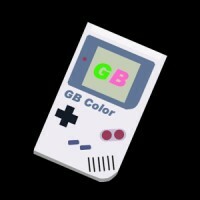 Please try John GBC lite before purchasing.